Diameter: 17.0mm Height: 33.4mm. 10 Years shelf life. Duracell Ultra batteries are specially formulated to meet the increasing power demands of a new generation of high power devices. 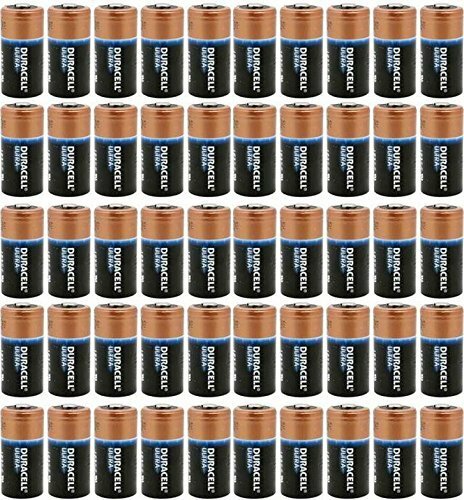 Duracell ULTRA DL123A batteries are an exact equivalent for any and all CR123A applications.